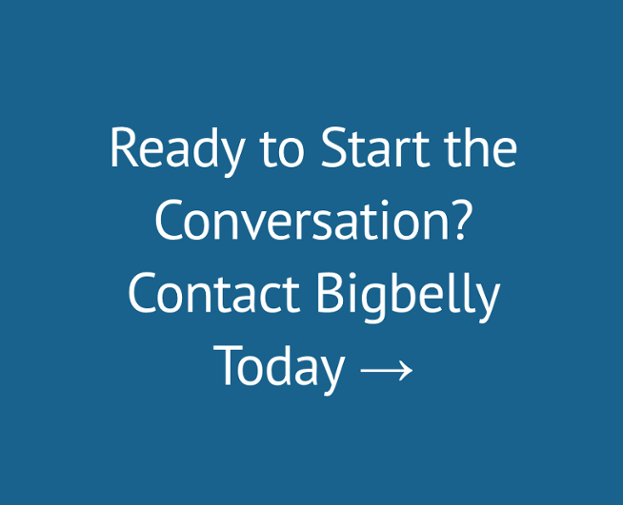 The Bigbelly solution addresses the involved organizations' core missions to improve quality of life in the neighborhoods and solve critical cleanliness issues that impact livability. North Beach Citizens is a motivating and passionate nonprofit that "utilizes the talents of the community to innovatively address the needs of its homeless and low-income citizens in an atmosphere of trust, integrity, and respect" (website). North Beach Citizens is keeping their community clean with their Street Beautification Program, an incentive-based volunteer program for homeless and low-income clients, and is proud to be installing Bigbelly as a key component. The Bigbelly system notifies North Beach Citizens, SF’s Department of Public Works, and Recology when a station needs to be collected to avoid messy overflows and windblown litter. Many partnering community organizations were involved in making this deployment a reality: North Beach Merchants, Telegraph Hill Dwellers, North Beach Neighbors, Supervisor Aaron Peskin, the Mayor's Office, Office of Economic and Workforce Development, and Department of Public Works. Kudos to the North Beach community! 5 @BigBellySolar Trash Cans are now installed in North Beach! The Bigbelly Smart Waste System benefits are well aligned with the North Beach Citizens’ areas of focus, and we cannot wait to see them succeed! Inherently promotes cleanliness and beautification in our community!